So you’ve gone out in the field and collected some data, what do you do now? 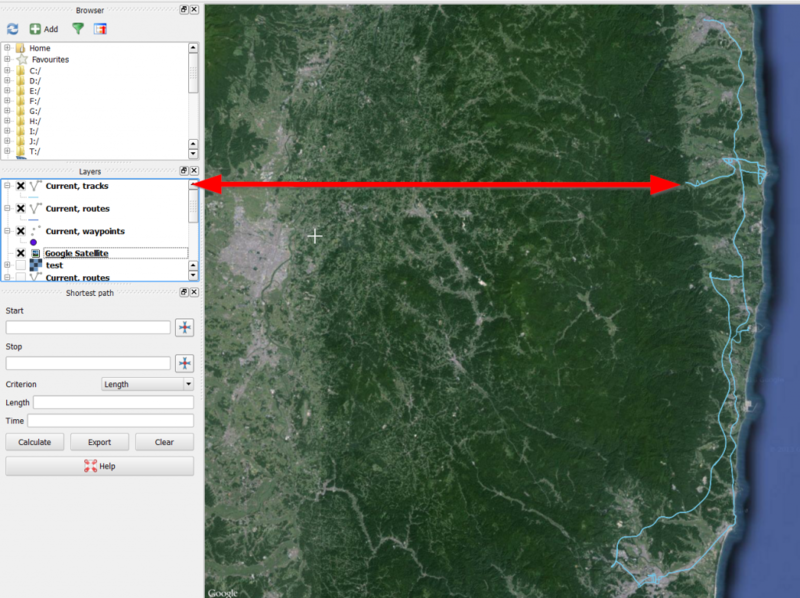 If you’d like share and utilize it, then you can utilize your data on the web or through using desktop GIS solutions. 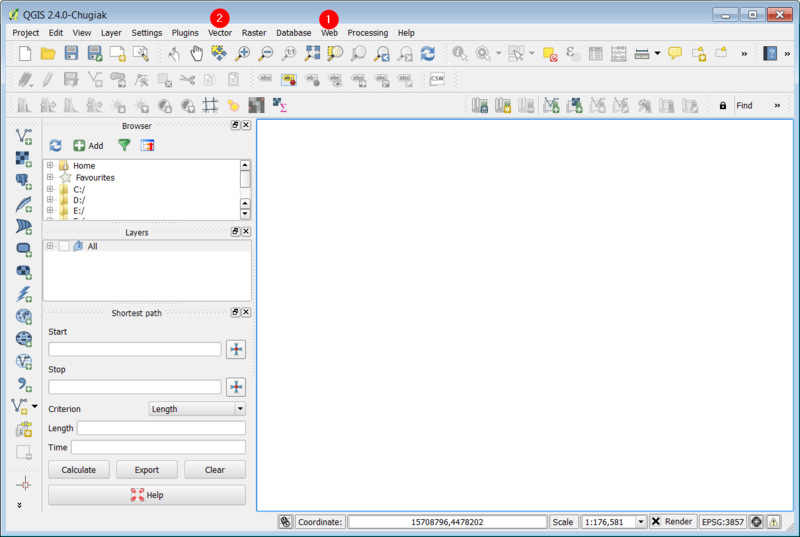 GPX files are XML files that are used to store GPS data. After you have your GPX data, you can manipulate it in various applications both on the Desktop and through Web-based interfaces. Tick the check box to ensure that the plugin is installed. 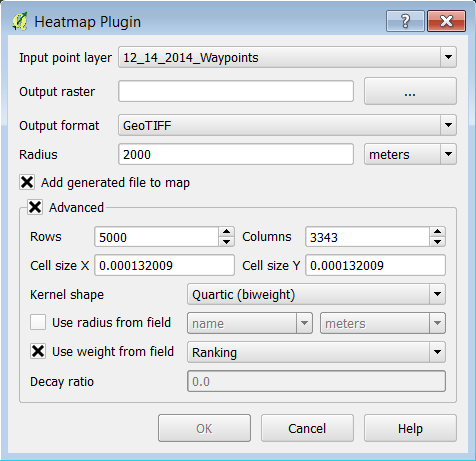 To visualize your GPS data on a basemap, download the “OpenLayers plugin” by searching “OpenLayers” and ticking that checkbox. 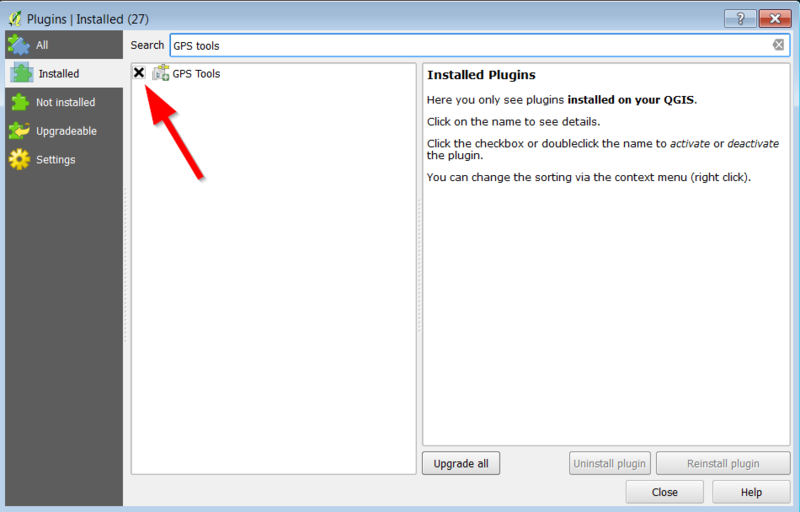 Locate the GPX file that you have downloaded from your GPS device. You can select which data to import: waypoints are single points, while routes are lines, and tracks are “breadcrumb” trails left behind from routes that are created. Congratulations, you have added GPS data to your map project! With the GPX now loaded, we can run spatial analysis. One possible visualization of data points through hotspot analysis, which looks at the density of points in a specific area and averages out the distance to the nearest points.